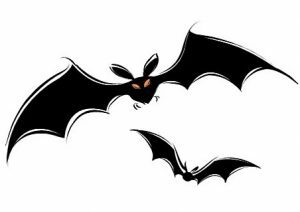 Join us on a Bat Walk and, with the help of hand-held bat detectors, identify the different types of bats found at the Lido. The meeting point is outside the Woodland Centre on the beach at Ruislip Lido at 8:15pm. The walk should finish around 10pm. Please bring a torch and a bat detector, if you have one.